Can men use Crème de la Mer? A question I’ve been asked a few times with a really straight forward answer… Yes. 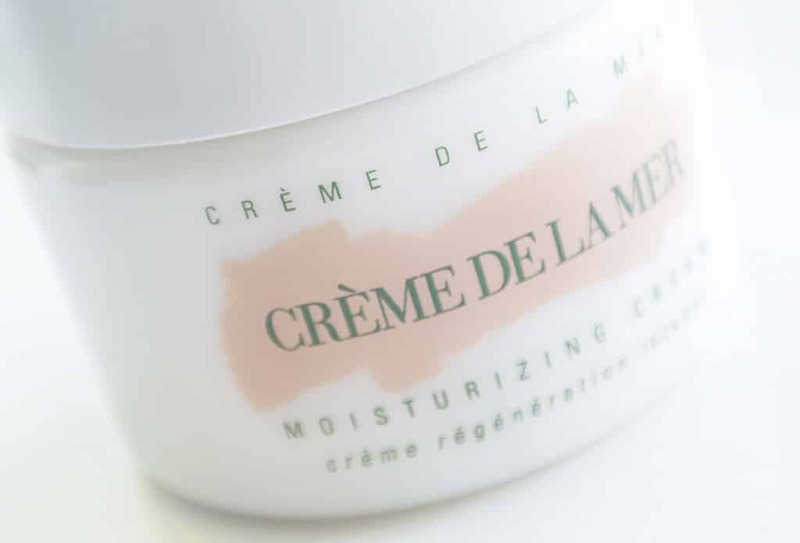 The Crème de la Mer Moisturizing Cream is one of my winter favourites that I’ve used seasonally for around 3 years to not just help defend against winter damage, but repair the skin when the inevitable happens. The Cream is more suited to a dry / normal skin type, so I tend to find this suits my drier cheeks and dehydrated nose better, which are usually my most affected areas in winter. If you’re skin is like mine and so many others, you find you break out around October / November time as the air dries out and the harsh cold starts to take hold; this is also worsened if you’re constantly coming in and out of heated and air-conditioned buildings. Crème de la Mer Moisturizing Cream is perfect to repair the dryness and nasty outbreaks whilst leaving your complexion massively improved in both texture and appearance. Firstly, you need use only the tiniest amount, a bit less than (around two-thirds of) the size of a five pence piece. Always use the plastic applicator to dispense the product so you’re not dipping your fingers into the cream, loading it with bacteria and contaminants from your hands. Gently warm the product between the upper-palms of your hands and then press the product into the skin. This technique and warmth allows the skin to absorb the product at it’s own rate rather than it being forced into the pores through rubbing and smearing. Crème de la Mer products, particularly this, leave an amazing dewy finish on the skin that is flattering to any man and I find it makes my skin look infinitely fresher. The restorative properties of the Miracle Broth, the foundation formulation of the entire company, restores all skin types against the effects of shaving – healing and soothing the skin immediately, and I mean immediately. Blemishes are banished and red marks stay around a fraction of the time. You’ll find a lot of mixed reviews surrounding the Crème de la Mer Moisturizing Cream and the brand in general but in all honesty, find someone who actually uses it; I’ve never met anyone who hasn’t fallen in love with the products after owning them and after countless awards, take it from me, you’ll never look back. If I’ve successfully convinced you to take the plunge, you can find it here at John Lewis. If you end up buying it or have been using it already, then I really want to hear about your experiences and if you’ve been bought it and don’t know what to do with it, I’ll be happy to give some tips. This article first appeared on MANFACE written by Thom Watson. It was published on Thursday 27th December 2012 and was last updated on Monday 3rd April 2017 at 4:04pm. It's categorised under Acne, spots & blemishes, Dry / Dehydrated Skin, Enlarged / Blocked Pores, La Mer, Moisturise, Special Care where you'll find more related content.